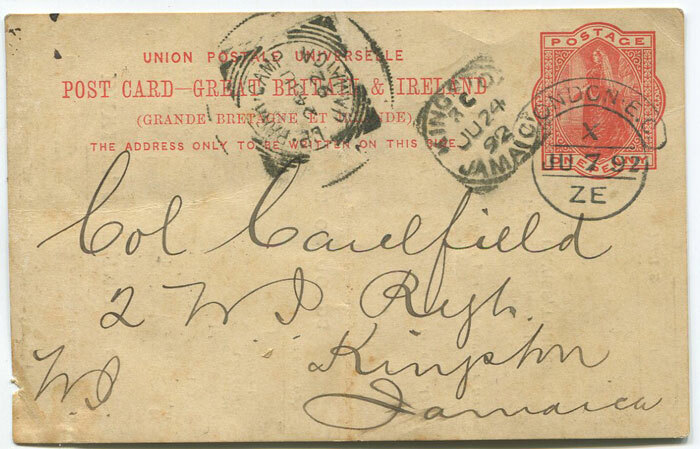 addressed to 'Col. Caudfeild, 2 W.I. 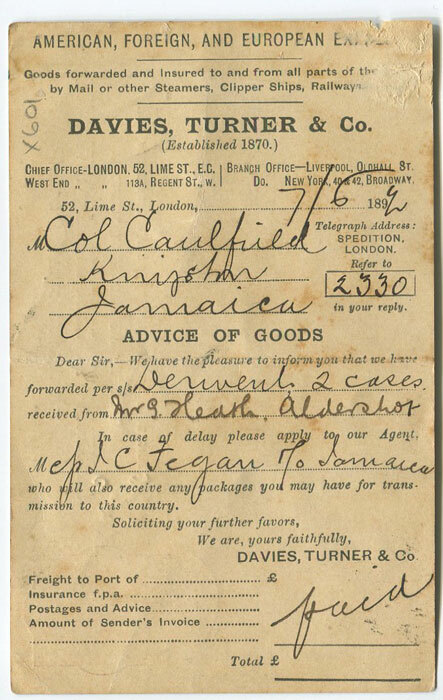 Regt., Kngston, Jamaica' with fine 'UP PARK CAMP' squared circle receiving mark. STITT DIBDEN W.G. 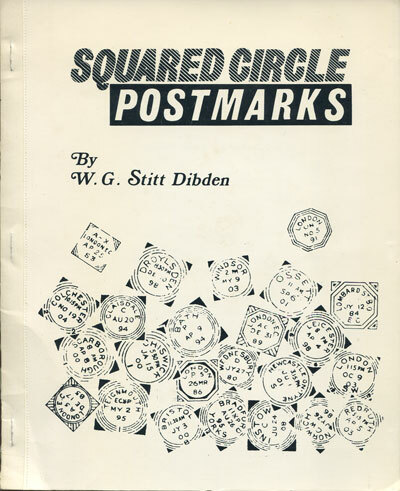 Squared Circle Postmarks. Harry Hayes 1974 29 large pp. 2nd ed. Fine in card covers.